Tech titan Apple has informed telecom regulator TRAI that the new version of its operating system includes a feature that would allow users to report unwanted messages and calls as spam, sources said. 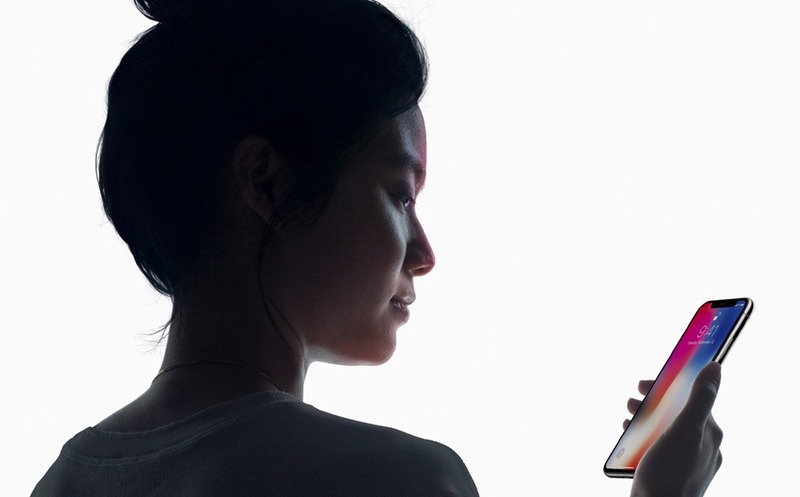 According to sources, Apple in its letter dated June 19 said it has recently announced a new feature in iOS 12 (its operating system) to enhance spam SMS and call reporting. This new capability, the company said, provides developers with the ability to create an app extension that allows users to report both unwanted messages and calls as spam. To report the unsolicited communication, the user will have to enable an Unwanted Communication extension in the Settings app, it added. India’s telecom regulator and Apple have been at loggerheads for nearly a year now on the inclusion of TRAI’s DND (do not disturb) app on the latter’s app store. Trai Chairman R S Sharma has, in the past, termed as “unreasonable” Apple’s stance of not allowing the regulator’s pesky call reporting app on its platform, asserting that the issue is about giving users control over their own data and not one of privacy. Meanwhile, TRAI today announced that two of its mobile apps — do not disturb app that reports pesky calls and Mycall app that measures call quality — will be available on UMANG platform. UMANG provides a single platform for various e-governance apps and citizen-centric services by the Centre and local administrations. Presently, UMANG has more than 50 lakh downloads and TRAI apps individually have over 4 lakh downloads, and the integration would increase reach of the regulator’s apps. This entry was posted in Apple, I Phone and tagged app store, Apple, DND, do not disturb, IOS, TRAI. Bookmark the permalink.